The love of animals is what brought us into this profession. Our aim is to do everything that we can do to help pets to love us as much as we love them through providing a Fear-Free experience. From puppy and kittenhood to end of life care, we want our patients to feel loved, respected, and treated with the utmost compassion. 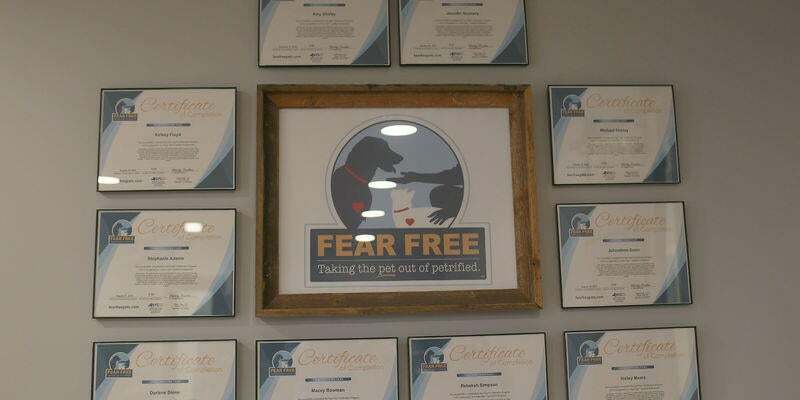 Family Pet Health is proud to be the first Fear Free Certified clinic in Rutherford County and a part of an ever growing community that is improving veterinary medicine. Our team members have completed special training to become Fear-Free Certified Professionals and are continuously making efforts to improve their skills in recognizing and addressing fear, anxiety, and stress in our patients. 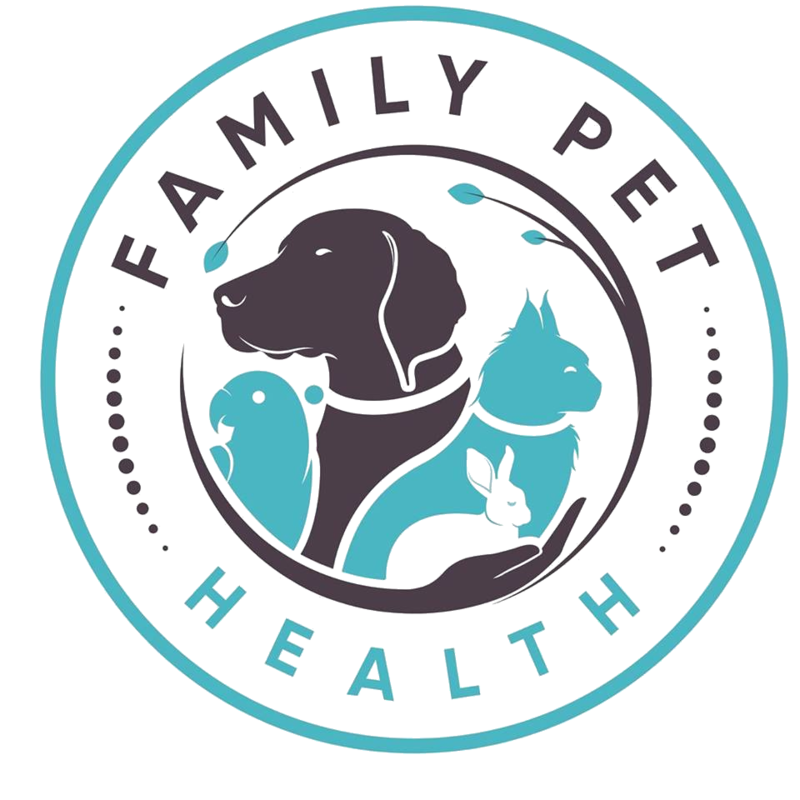 Their training helps us to provide services that are both physically and emotionally beneficial to our patients and their pet parents. For more information click here! Dr. Amy Shirley is a fantastic vet. We can tell she loves animals, helping animals, and her job. She talked us through Spektor’s X-Rays and helped us give our cat the best care. We appreciate her, and the great staff, immensely!